Honda Civic X 2016 – 2017 is one of the best futuristic car from Honda in an affordable price tag. There are several variants of Honda Civic 10th Generation which are immensely popular in America, Canada, UK and more European countries. People are in love with Honda Civic 10th Gen, due to it’s awesome exterior and futuristic interior design (overall daring looks). The main reason of Honda Civic X success is the usage of latest available technology, design & combination of excellent 2.0L & 1.5L turbo engine and CVT transmission. 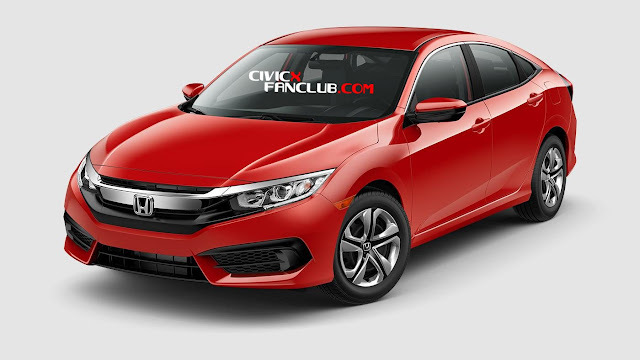 Today we have laid the foundation of Honda Civic X Fan Club, and our mission is to keep you guys updated with latest news of Honda Civic X.
Honda Civic X offers fuel economy around 41 mpg (miles per gallon), if driven with light foot. This car comes with different variants having 2.0L & 1.5L Turbocharged engine. The drive of Honda Civic X is very luxurious, as you will never feel tired after having a long journey on your brand new Honda Civic X. The road grip is quite great. You will definitely love the smoothness of steering while driving this beauty. The sportish exterior + technologically rich interior of Honda Civic X appeals people more than anything else. This car offers great performance with graceful design for it’s owners. Honda Civic X is a complete family car that has seating capacity up to 5 passengers and offers very spacious interior, boot space and wide view of front for the car driver. Trunk also offers enough capacity to handle the luggage of whole family while you are travelling anywhere. 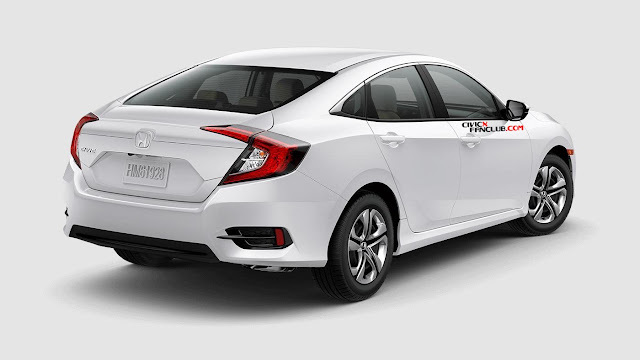 Honda Civic X not only offers great value for money, in addition to that, Honda has taken care of great security and safety features which will keep you safe in case of any unforeseen event such as tragic accident. Following is the list of Safety features of Honda Civic X 2017. Honda Civic X offers wide variety of connectivity & entertainment features which you can enjoy while driving your luxurious car. 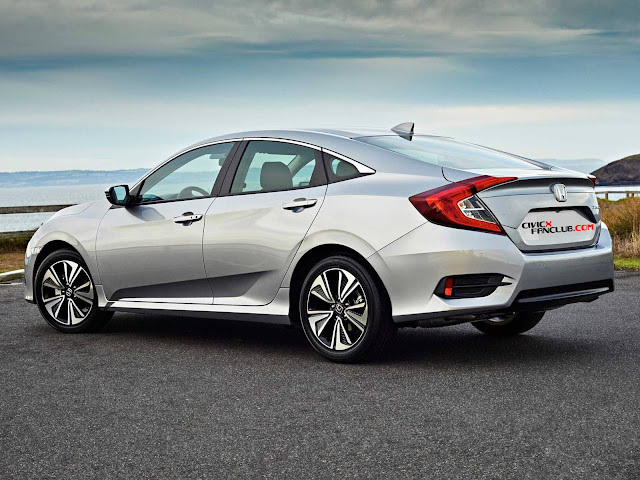 If you want a luxury ride without having to worry about repair and maintenance costs and slight reduction in fuel / gasoline average, you must opt for Honda Civic X with CVT Automatic Transmission. You will be much more comfortable with Auto transmission if you have to travel a lot in peak traffic hours, your other leg will definitely remain relaxed while driving. This is not the case with manual gears. Manual transmission is economical in terms of repair, as it has mechanical parts, which can be easily repaired. While in CVT transmission, there is probability that you might have to get the whole CVT mechanism replaced in case of trouble. (Though there are no troubles for brand new cars at all for at-least 5 – 10 years).